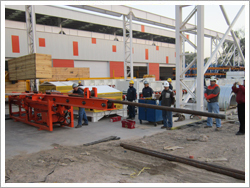 This system allows in a gradual, organized and safety way, to load bars to the mill. By this way you can reduce maintenance time, incresing the value to the production. 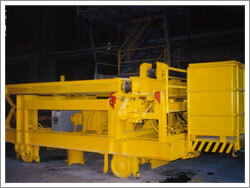 It can be designed and manufactured for many bar diameters up to 4m or more according to customers necessities. < Back to"Equipment for Mill Maintenance and Operation"